We offer a wide range of Holi Colors to our esteemed customers. 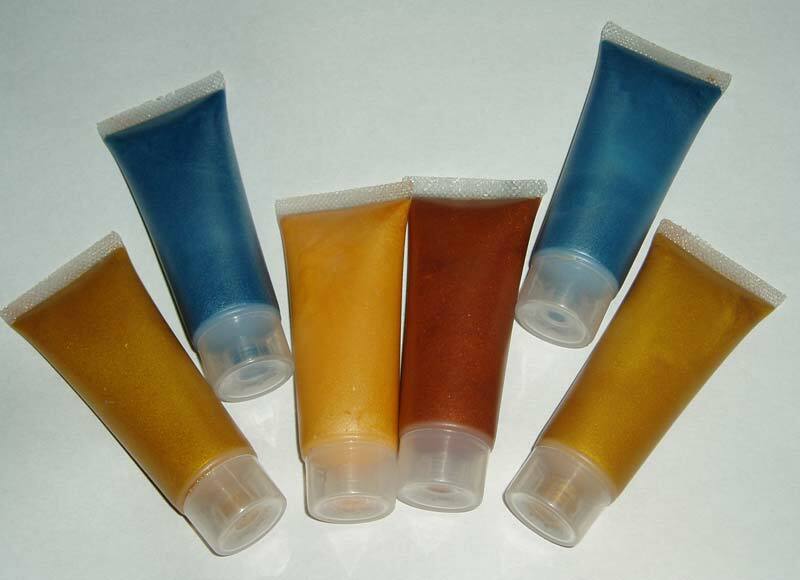 Holi Colors are available in various attractive shades and fragrances. We use superior raw material and ingredients to formulate these Holi Colors. All these Holi Colors are very skin friendly and are free of any harmful chemicals and heavy metals. Our customers praise these colors for having features like vibrant, color wise fragrance, various packaging options, zero irritation and stain free.